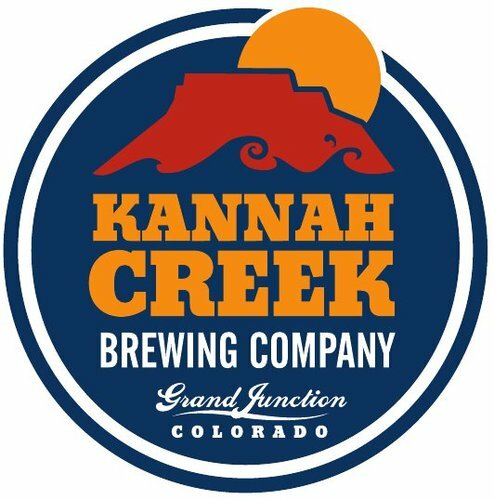 (GRAND JUNCTION, CO), — One year ago Kannah Creek Brewing Company started bottling and distributing their beers throughout Colorado. They have now expanded distribution into Arizona by partnering with Young’s Market Company of Arizona. The first beers shipped on August 2 and were available in select locations starting the week of August 11. Kannah Creek’s three mainstay beers will be distributed in Arizona including the Lands End Amber, Standing Wave Pale Ale, and Broken Oar IPA. The breweries rotating line of seasonal offerings will also be available including the current offering Island Mesa Blonde Ale. These beers are available in 6-packs at liquor stores and in kegs for on draft at bars and restaurants. 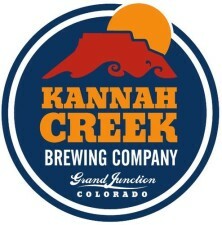 Kannah Creek Brewing Company has been brewing beer on a 7 barrel system at their brewpub based in Grand Junction since 2005 but with the addition of a new 30 barrel brew house and production facility Kannah Creek started distributing their beers throughout Colorado in August 2013. Arizona is now the second state to carry Kannah Creek beer.